2/20/17: New and pretty complete version for your enjoyment. Expect Quark support to be complete next version! 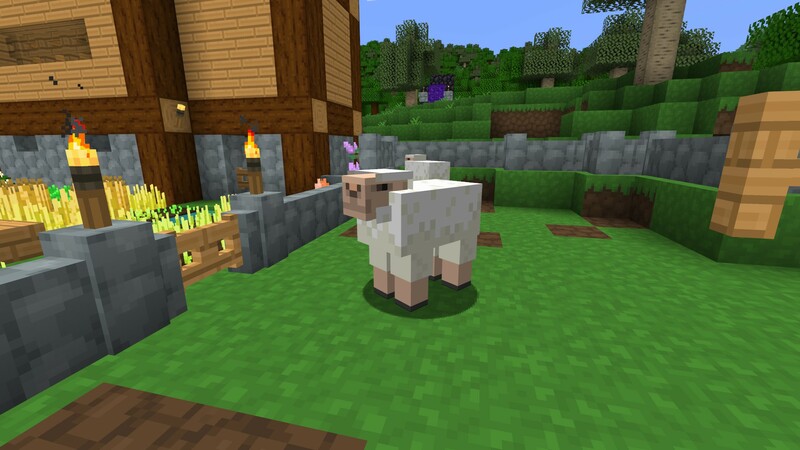 NOTE: This texture pack strives for continual improvement. Your criticism is welcome and appreciated. What can you do? Report any unsatisfactory textures or especially egregious missing textures. Your input is appreciated. 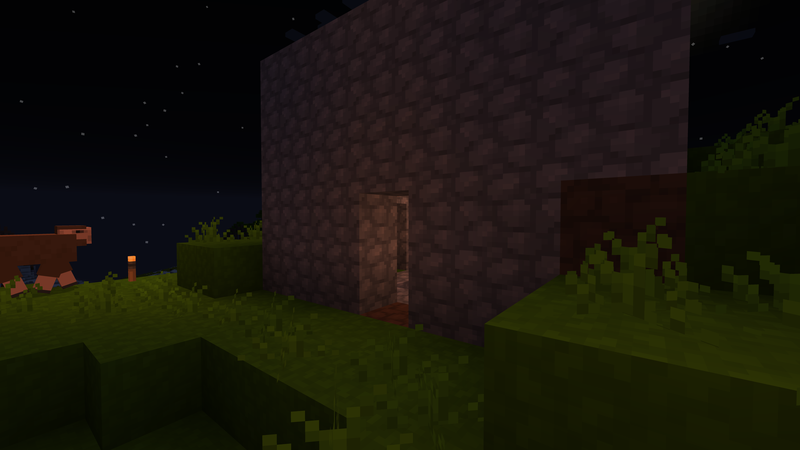 Prosdod's Pack is a texture pack meant to be beautiful and readable. Blocks are generally very similar in nature and palette to the default resource pack so builds should generally read the same between packs. 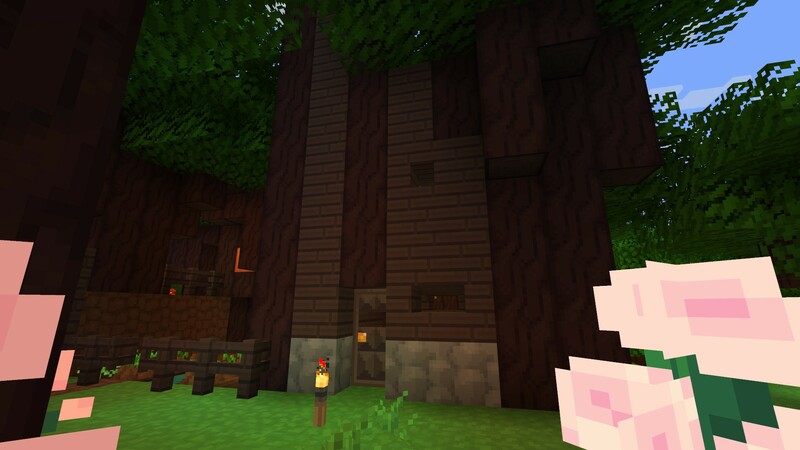 I've tried to give this texture pack a very spacious, airy and vibrant look. It's really quite lovely. Give it a try! 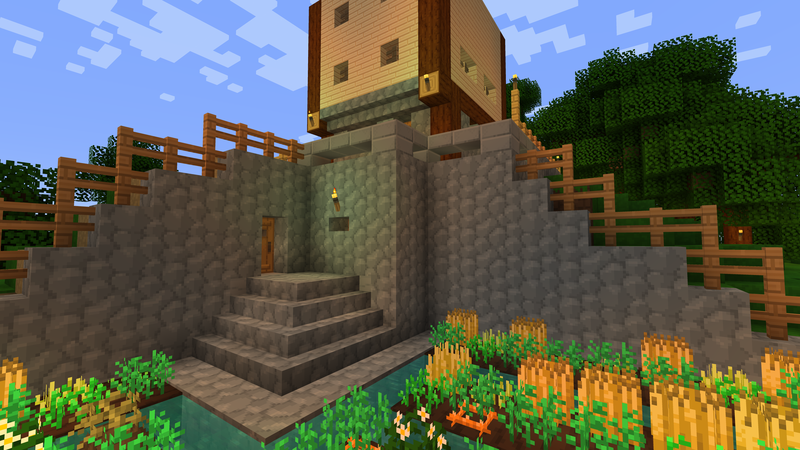 My rather average survival base. 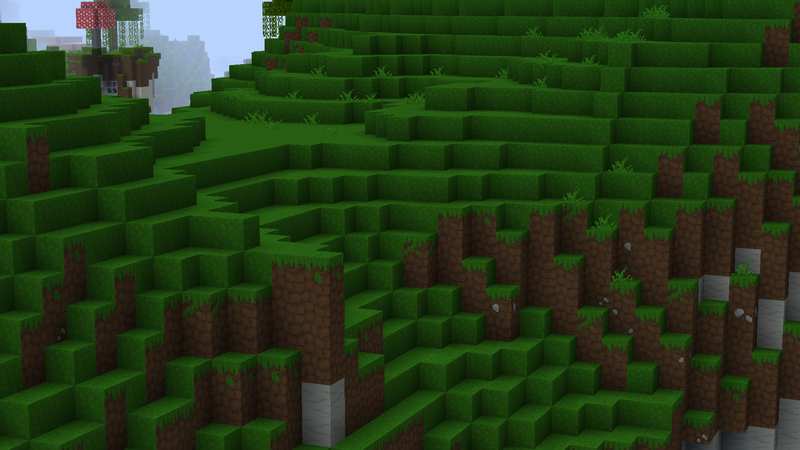 You can spot the variety of cobblestone and leaf textures I've added. 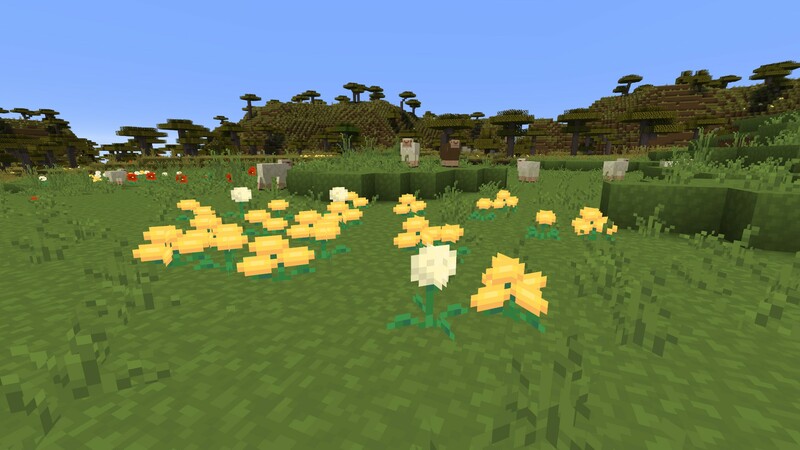 Basic framework and a small selection of weighted textures for ores, flowers, and tall grass is done. Expect a little variety in the newest release! 1.7 should please anybody who likes Rando-mobs! Pigs, chickens, skellies, zombies, and more! You are talented for sure. Great textures. I hope to see more and please don't let the lack of enthusiasm on the forums get you down. That just seems to be the way it is but great start any way and I wish you luck with the pack. Bumping, with a new download! 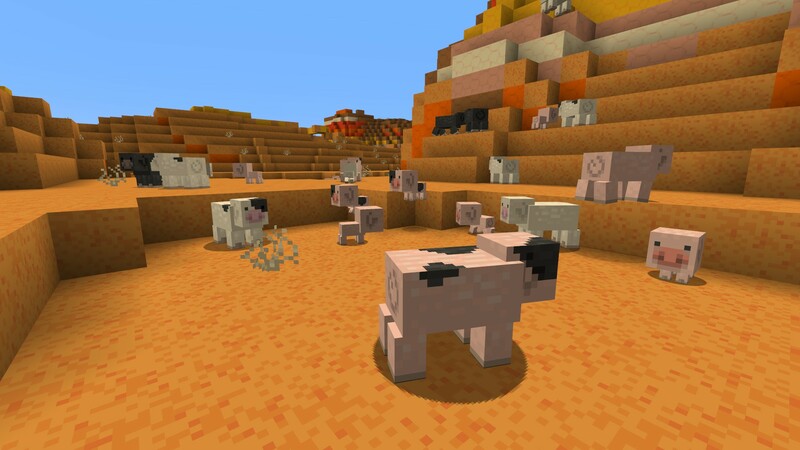 Enjoy various tweaks and mob changes, have fun! Have a nice mountain view, and don't forget to report any missing/lackluster textures straight to this thread, or message me on Reddit (/u/prosdod). This pack looks really nice! Next update will complete the Prismarine textures. 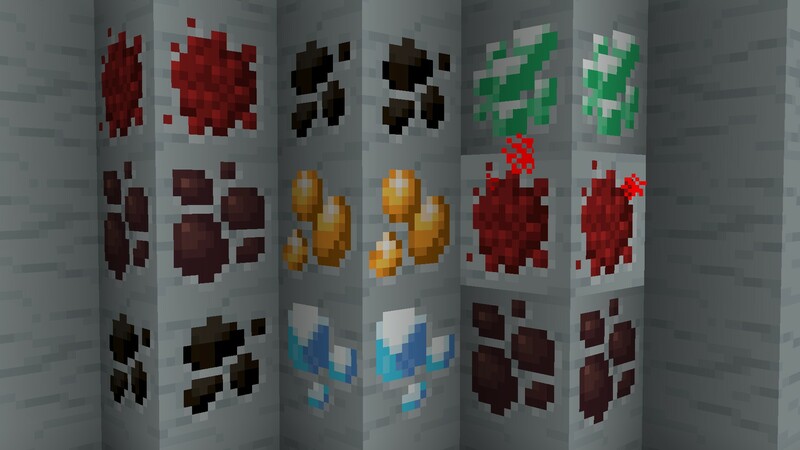 Prismarine cobble will be animated per usual, and Dark Prismarine and Prismarine Bricks will have randomized textures to give the color a bit of variety. 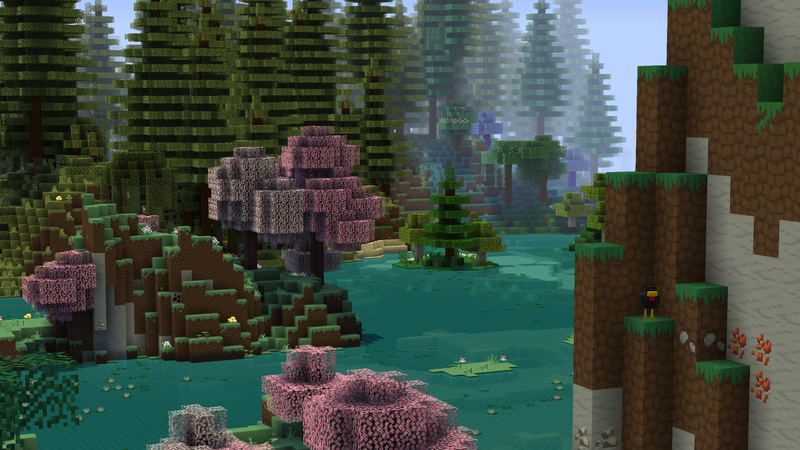 Birch trees are complete with their own MCPatcher/Optifine biome coloring (brighter green, yellowy), and have a unique leaf texture. 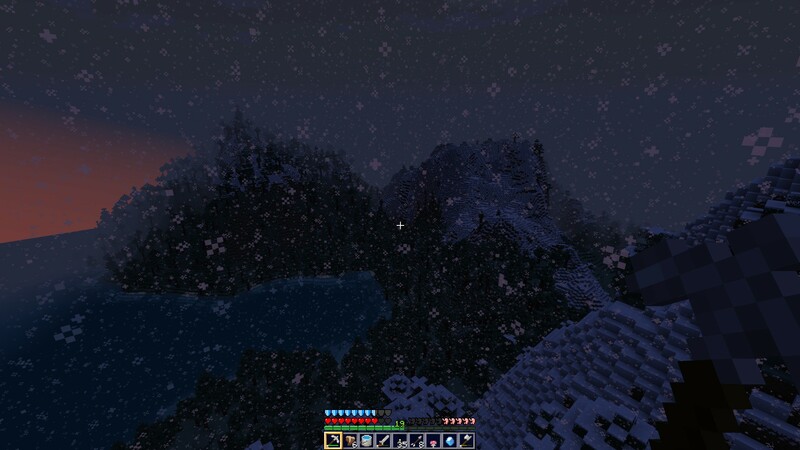 Spruce trees have a new biome map as well, and biome colors in general have been redone to be more vivid. It's gonna be gud, boys. New version incoming. 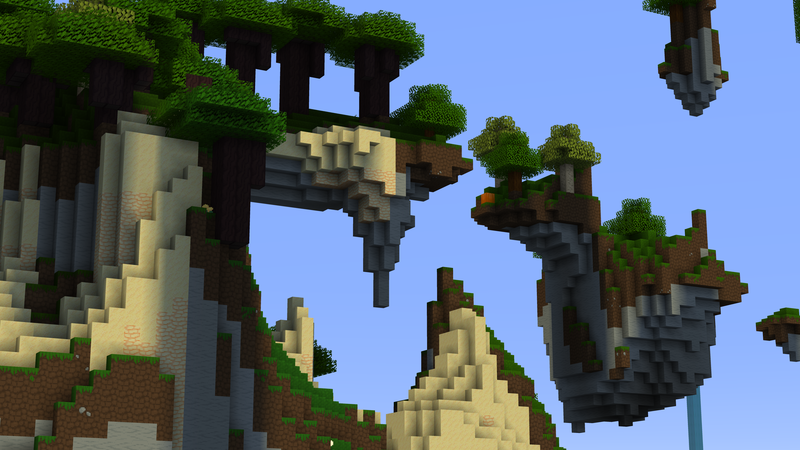 Now supporting Biomes O Plenty and SimpleOres. New version out! 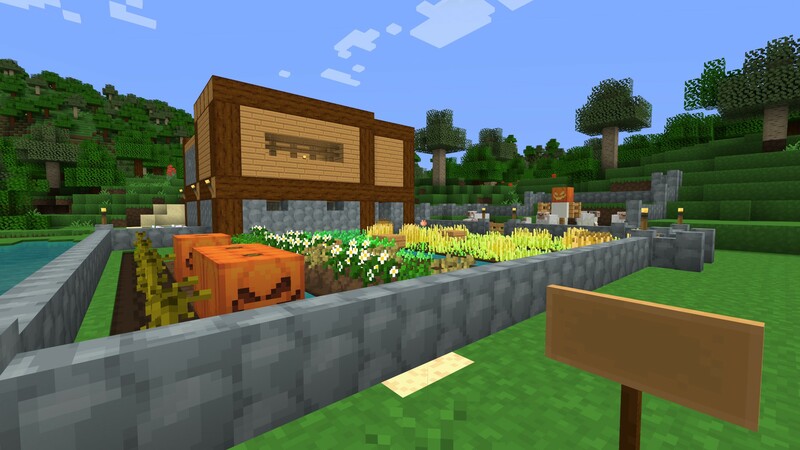 Check out the new sand and sandstone (red and yellow), textures for witches and zombie villagers, revamped chickens, entirely redone armor, and more that I forgot about! Download is in the OP in big letters. Hey hello all. Working on Quark support and then I'm pushing a new update. - Various textures were probably changed. - Oak, Birch, Acacia trees given random leaf textures. Enjoy. 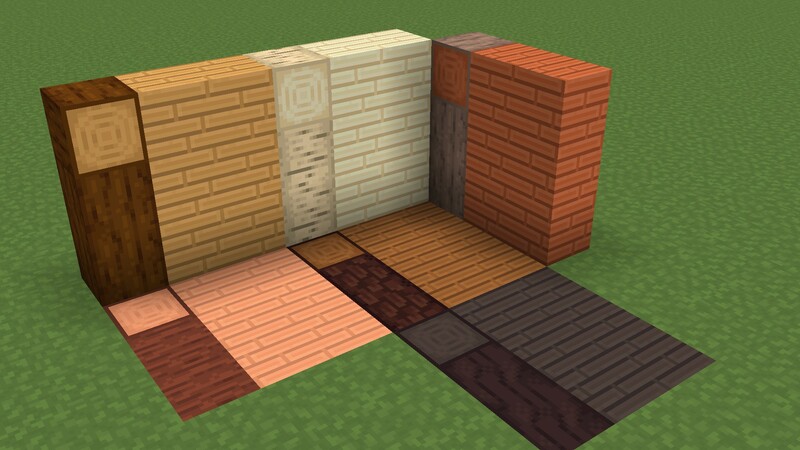 Has partial Quark support and a wealth of textures and stuff for you to use (copper/bronze/tin/steel/etc tools already textured, common stuff like barrels). Poking around in the folders recommended, my texture pack has some good examples of random textures, custom MCpatcher colormaps for stuff like birch trees, all that. We got boats too! Hey guys, working on fleshing out some textures. Stone was a little jarring so I smoothed it out with some milder low-lights and some gentle hilights. 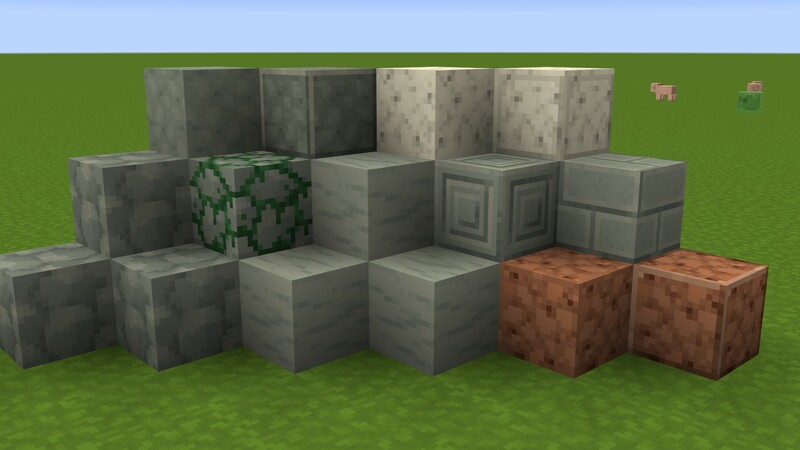 An alternate stone texture was added too. Working on making ores look cooler, here's coal. Looks good, looks bad? I think I'm gonna start creeping the art style over to something sliiiightly more detailed. If you notice any odd tiling in the screenshot it's getting worked on. Getting rid of any "clumps" of pixels. I feel like you put a lot of effort into cobblestone but it doesn't go with anything else in the pack. 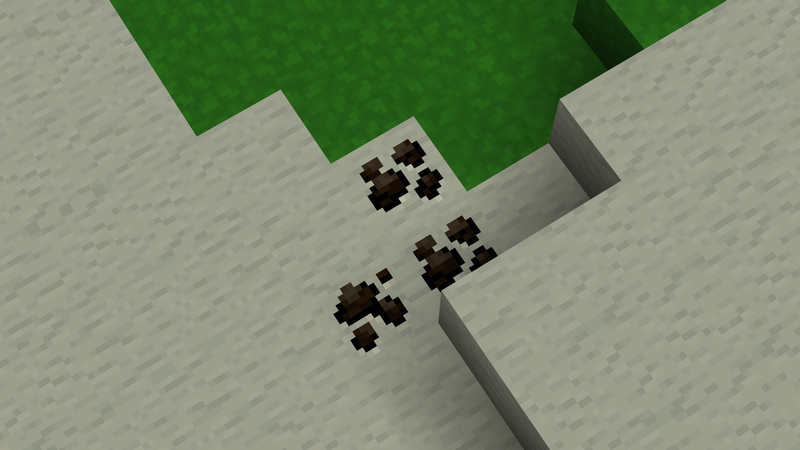 It's a very interesting cobblestone, but you lack the smoothness and detail in most of your other textures. The ones that come close to it are some of your log textures.